From the darkest desires to the liveliest daydreams, these poems are forged from Yesenia Faye’s own experiences and the interactions she longs for. 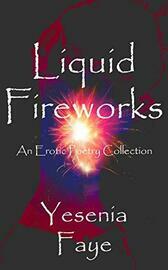 Each page is filled with luscious words, dripping with the sweetness of a lover’s touch. There are poems of longing and heartbreak, warmth and reprieve, but. most importantly, there’s a search to appease the terrifying physical hunger of bodily wants. 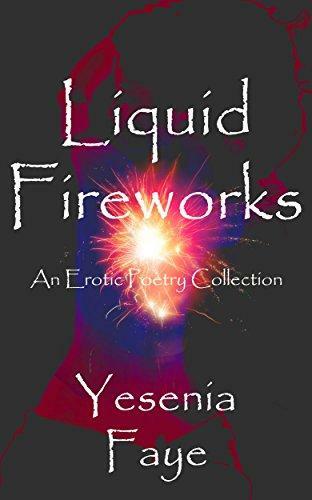 If you are looking for poems that combine love with lust, that search for meaning in between the thrusts and celebrate one of the most crucial aspects of being human, Liquid Fireworks is your answer.